Live music - The Greenage Band! Live music at Mimi's Lounge! 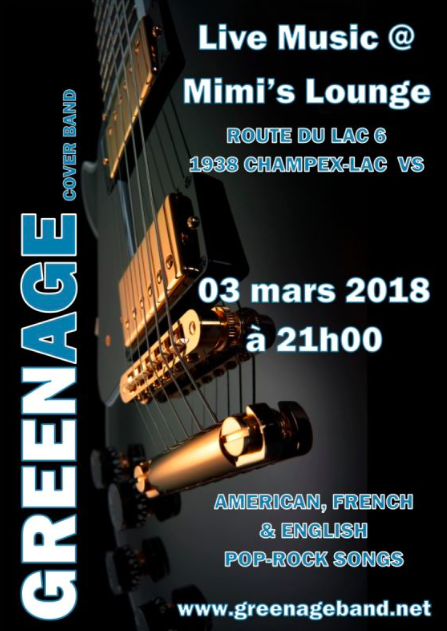 Greenage cover band - playing great English, French and American pop rock hits!